The 1900 Federal Election was held on November 7th, 1900. 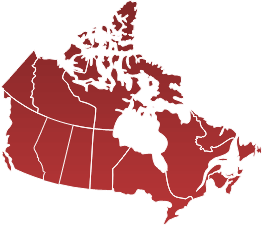 Note : The Liberal-Conservative Party was the formal name of the Conservative Party of Canada until 1873, and again from 1922 to 1938, although some Conservative candidates continued to run under the label as late as the 1911 election and others ran as simple Conservatives prior to 1873. In many of Canada's early elections, there were both "Liberal-Conservative" and "Conservative" candidates; however, these were simply different labels used by candidates of the same party. Both were part of Sir John A. Macdonald's government and official Conservative and Liberal-Conservative candidates would not, generally, run against each other. It was also common for a candidate to run on one label in one election and the other in a subsequent elections.